This document contains the regulations of the Tilburg University party TiU International. TiU International aims to have decision making at Tilburg University take place from an international perspective, acknowledging the different environments faced by the various Schools, and taking into account the local context. Its actions are inspired by its Core Values. The main channels it employs are TiU’s Participatory Councils (Medezeggenschapsorganen) at the central (Universiteitsraad) and School/Service (Faculteitsraden and Dienstraden) level. 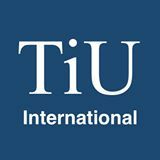 Membership of TiU International is open to all Tilburg University employees. Members can vote in the Members’ Meeting and be elected to party bodies. Membership can be obtained or canceled anytime by emailing the Board. The Board can decide to propose to the Members’ Meeting to cancel the membership of those who act against the purposes or interests of TiU International. The Members’ Meeting is the highest authority in TiU International. Members’ meetings are organized at least twice a year by the Board, and are announced at least two weeks in advance via the mailing list. By default decisions in the Members’ Meeting are taken by simple majority voting of those present. A qualified majority of two thirds of those present is required to adopt the following decisions: (i) amendments of the Core Values, (ii) changes to TiU International Regulations. Voting about individuals is always sealed. Proxy voting can be allowed by the Board, either for specific votes or on an ongoing basis. Electronic voting may be introduced in the future. In case either system is adopted, the majority will be computed on all those having voted in a particular vote, including abstentions. The Members’ Meeting decides on TiU International Core Values. These Core Values spell out the standards that TiU International wants to respect itself and strives to see respected by Tilburg University. b. In order to deliver effective actions: (i) the Board will involve the council representatives in its activities; (ii) the representatives keep the Board informed of the activities in the Councils. Council representatives are those elected into Tilburg University councils under the heading of TiU International. Representatives are expected to strive for accomplishing the TiU International mission. Representatives are expected to support the Board’s task to inform the members about council debates and they are expected to take input of members seriously. However, ultimately they are free in their voting behavior in councils. Representatives can serve a maximum of three terms in a row in a particular council under the heading of TiU International. 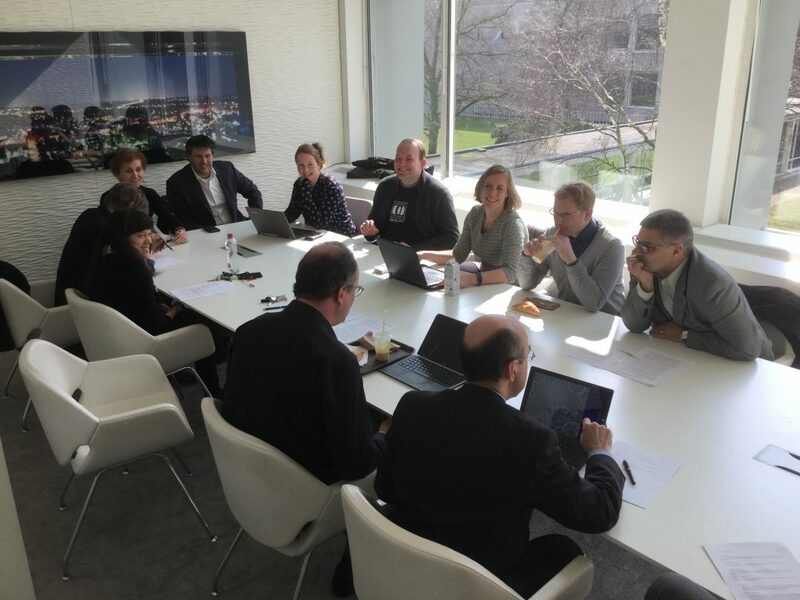 The Members’ Meeting can decide that TiU International participates in a particular Tilburg University election. If so, the Members’ Meeting decides on the program for participation and on the list of representatives put up for the election. The Board proposes the program for a particular election to the Members’ Meeting. Any member who is entitled to vote in that particular election can propose amendments to the program. The Board may advise the Members’ Meeting to vote in favor or against the amendment. The amendment is decided upon by majority voting among all members present at the meeting that are entitled to vote in the particular election. The Board proposes a list of candidates for a particular election to the Members’ Meeting. The Board prepares the list after consulting all elected representatives of the relevant Council and taking their input into account. The proposed list, on which all representatives are put in a particular order, needs to be accepted by the Members’ Meeting through simple majority voting. If rejected, the Board proposes a new list to the members through e-mail. If this new list is rejected, again by simple majority voting, then a new meeting will be called. At this meeting, a ranking vote among all members who declare themselves candidates is held using a simple Borda count.